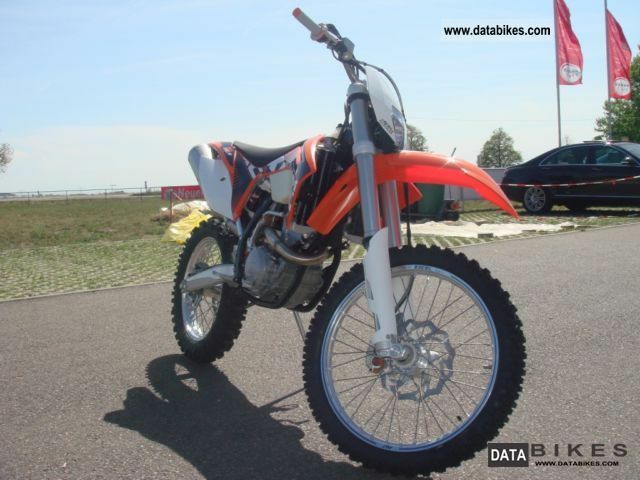 The new reference in the Enduro Sport: EXC 350! 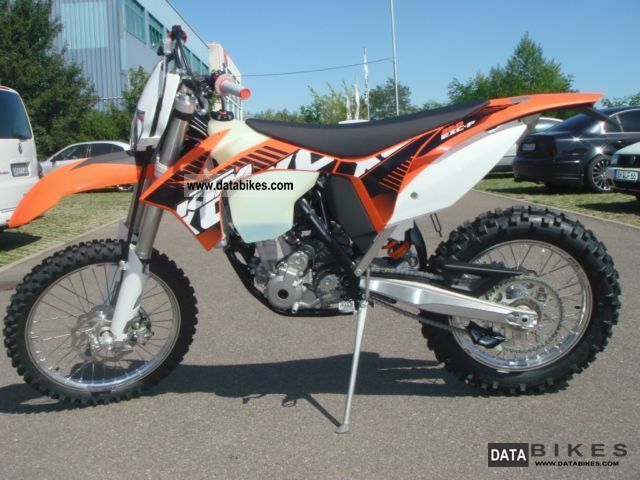 With the power of the new engine with fuel injection and handling of the 250 you are prepared for everything on this enduro. A Vorfhrmodell is available with us for a test drive. 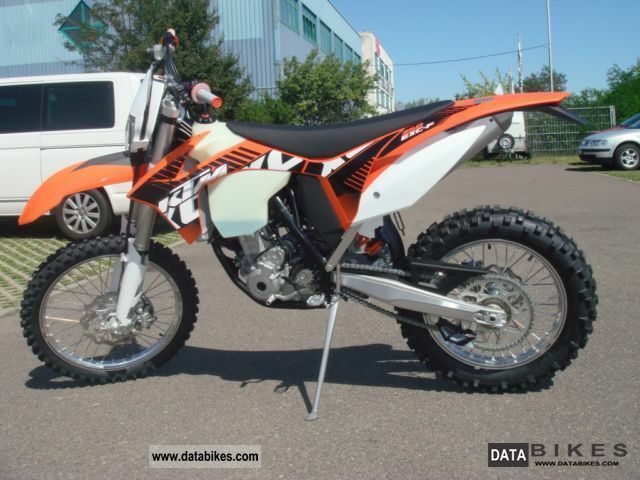 We are dealers for KTM, Husaberg and Yamaha. Please note that we have moved, it finds us now in our new home in the modern motorcycle Regensburger Str 46 Osendorf Hall. 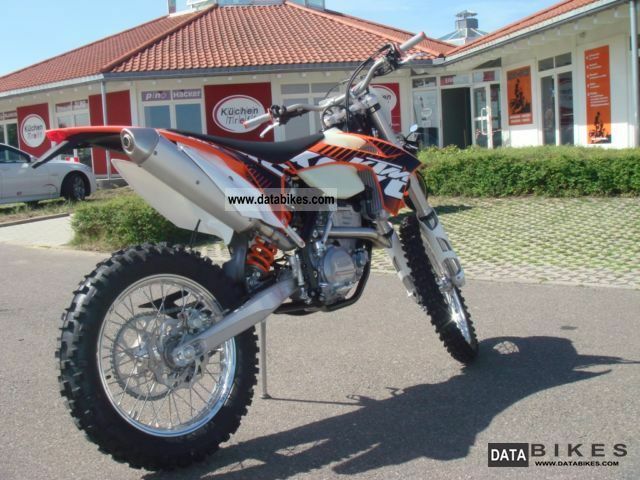 You may like to finance your new motorcycle with us and your gnstig give old at a fair price in cash. Nationwide delivery is by arrangement also easily possible.